What’s in it for me? Is a question the Guthrie Center Chamber of Commerce aims to answer this year in terms of attracting local businesses to join their organization. 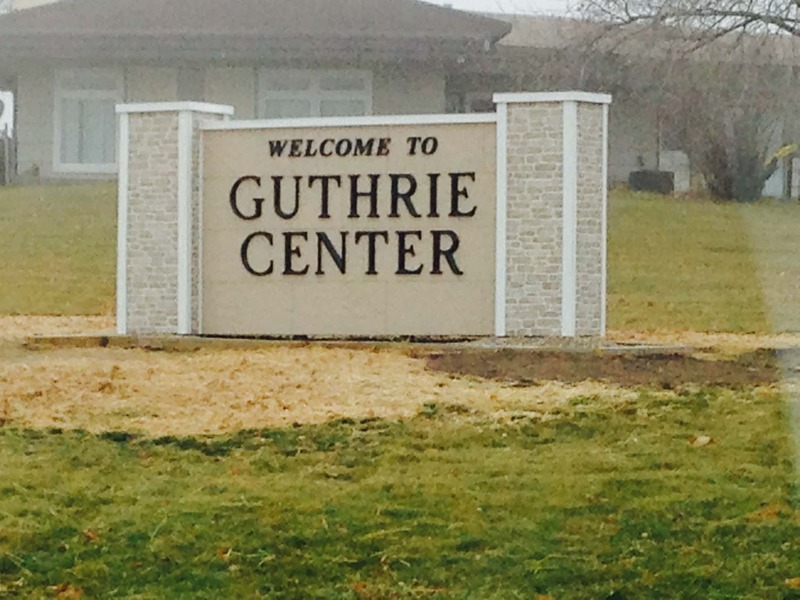 Besides promoting member businesses, the Guthrie Center Chamber is also involved with annual community events such as the Heart of Guthrie County Garage Sale, Fall-O-Ween Festival, and Teacher Coffee. The Chamber is accepting 2019 member applications, and you can contact gcchamberofcommerce@gmail.com. To hear more from Crouthamel, listen to today’s Let’s Talk Guthrie County program.